Comment: I can remember for Brian Eno once set out to visualise ambient music as furniture music. I guess he had not yet the idea of dark ambient and illbient music, which does have a sonic similarity but of which ideological standpoints hold many millions of miles far from the ones of ambient music. 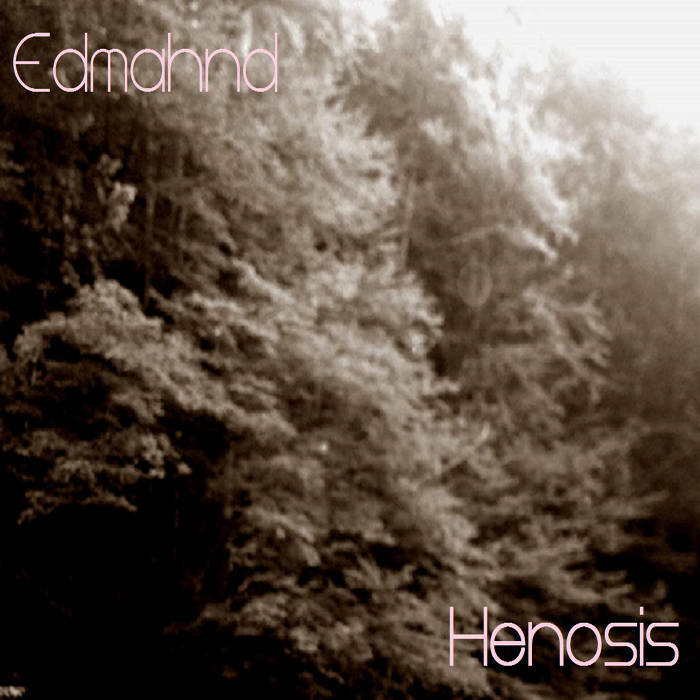 You get convinced in that any time by listening to another dark ambient/illbient issue, for instance Edmahnd`s Henosis on Radio Stalingrad. The 3-track issue’s sources are profound and ominous despite consisting of a monochromatic fabric and endless echoes and incessant iterations. By its nature it is a sort of minimal music though loaded with adversarial emotions and frightening sensations. It sounds as if foreseeing an impending doom of unknown nature and heritage. The direction of the danger is also unknown but it is perceivable being somewhere around there. From day to day such type of music is being produced and we are the only subjects from whom the message is being addressed. I hope we are not stupid enough to ignore it blatantly. Get it, love it or…love it.